The new Jeep Grand Commander will take on the like of Range Rover in the full-sized premium SUV segment. Earlier this year, Jeep unveiled a brand new flagship SUV to its range, the Grand Commander. Now, the American SUV-makers launched the Jeep Grand Commander in China and will be positioned even higher up than the Grand Cherokee. While the Jeep Grand Commander will only retail in China, other markers too will get it soon, including India. However, Jeep has not confirmed as of yet. The new Jeep Grand Commander will take on the like of Range Rover in the full-sized premium SUV segment. 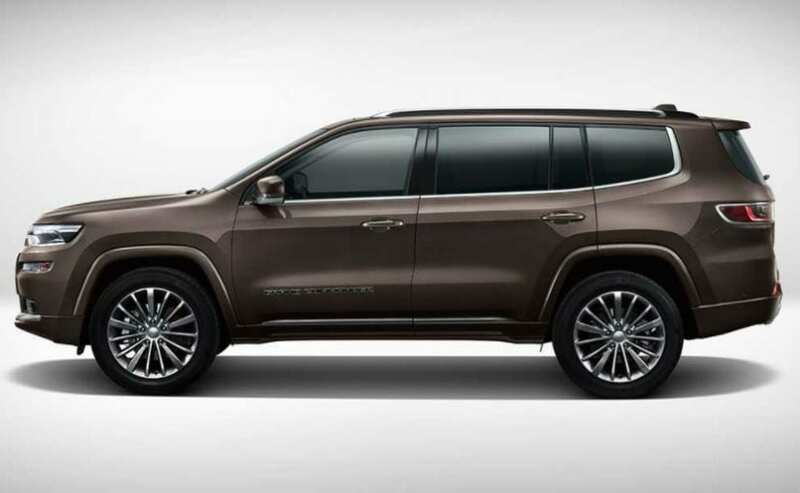 Earlier to its official unveil though; rumors suggested that Jeep would call its new SUV as Grand Wagoneer, which was earlier used for its luxury SUV. 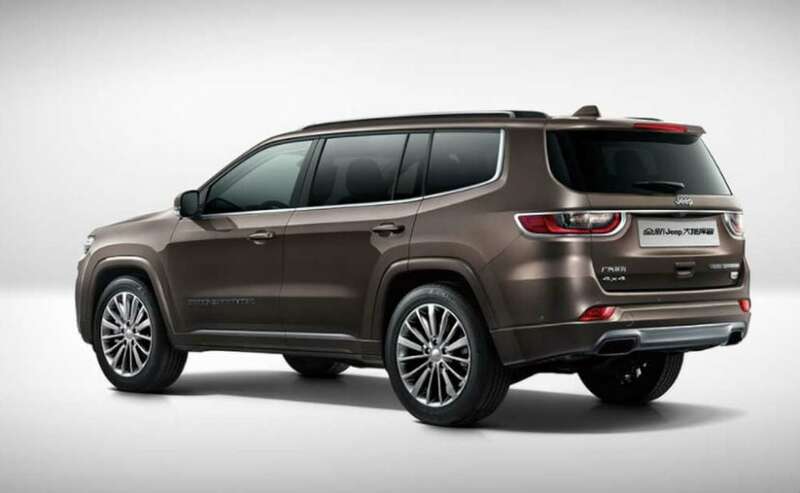 The Jeep Grand Commander is the big brother of Grand Cherokee, but, as far as the dimensions go, it is 50mm longer, 100mm shorter and about 50mm narrower. 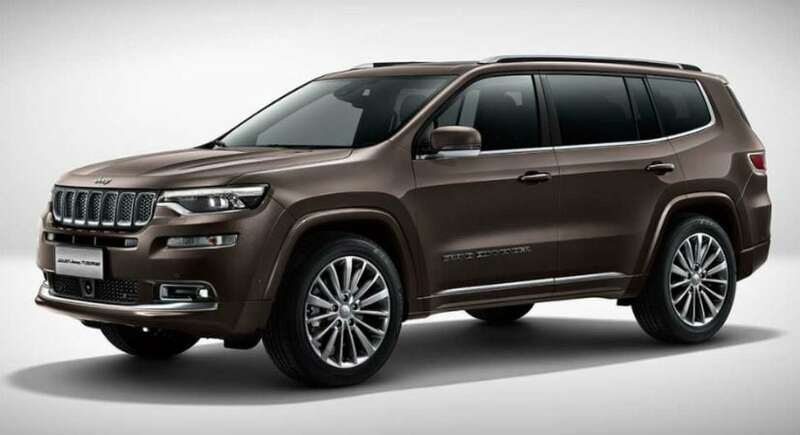 However, Jeep has managed to extract more space inside the Grand Commander considering the fact that it can sit 7 passengers in its three-row configuration. Design cues also are taken from the current Grand Cherokee, but with a heavy touch of luxury and premium feel. Up front, the Jeep Grand Commander gets a larger iteration of its signature seven-slat grille, and loses the headlight design to a much sleeker wraparound design. At the rear, the Grand Commander gets slimmer rear tail lamps and features a more distinct curve on the third row window. Under the hood, the Jeep Grand Commander gets a 2.0-litre, HEMI turbocharged, four-cylinder diesel engine that has the ability to churn out max power of 230 bhp and peak torque of 350 NM. The transmission duty is handled by 9-speed automatic gearbox, which sends all the power to its four-wheel drive system.